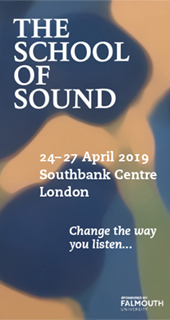 For our 12th edition, artists, practitioners, creatives, teachers and students will gather from around the world for four days of talks, presentations and discussions about the creative use of sound across media and the arts. At the School of Sound we reflect on how we approach sound – what we do and why. We explore sound from all perspectives, in all its forms. You could call our approach ‘cubist’. The topics range from the practical to the aesthetic to the metaphysical during this intense four-day programme. You will become aware of the endless immensity of sound. 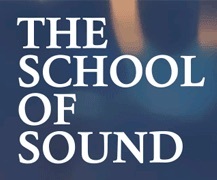 To get an idea of the School of Sound programme, look at the Symposium 2015 and Past Symposia pages. Registration is now open. Go to Registration and Fees. We’re the UK’s leading industry showcase for illustrators & street artists. 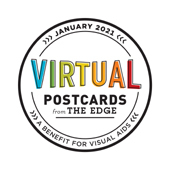 With over 80 events delivered since 2009 we’re proud to have worked with some of the world's brightest visionaries in illustration and street art.